And wowww… How about Killer Kill From Adamsville is getting his Netflix and no-chill on, too! Killer Mike will have a six-part mini-series that is like… well… Hasan Minhaj meeting Sacha Baron Cohen at a WTF rally with Dr. Umar Johnson as the featured speaker. 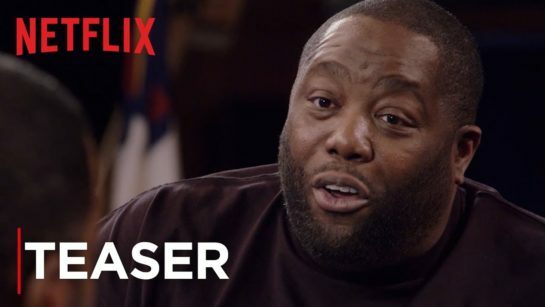 “Trigger Warning With Killer Mike” debuts January 18, 2019, on Netflix.